Lovely outfit! 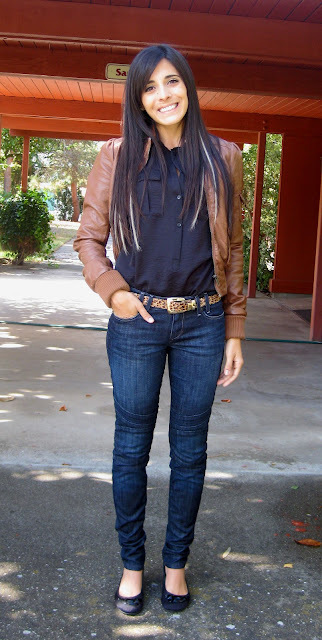 I like the blouse very much, and jeans suit perfectly! Love your animal print accessories! Excellent daily look for the fall!! So pretty! wow...totally love everything about this look!